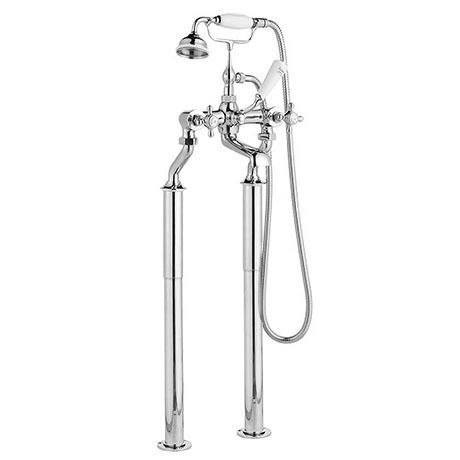 The Hudson Reed Topaz Edwardian style Bath Shower Mixer with Extended Leg Set, offer the perfect upgrade for any traditional bathroom. Co-ordinating shower options are available together with traditional heated towel rails. Minimum 0.5 bar is recommended for best performance.